Durmitor National Park in Montenegro is one of the most stunning natural areas in the Balkans – with mountains, glacial lakes and Europe’s largest canyon. Why would you give up on this capital? Although the capital of Montenegro, Podgorica, is not a pleasant place for tourists, it’s the opposite at the old royal capital of Cetinje. Is this Europe’s next holiday hotspot? It’s hard to find parts of the European coast that aren’t full of tourists. Each year, the crowded areas just grow. But here’s a tip for the future! The Ostrog Monastery in Montenegro is the most important pilgrimage site in the country. For obvious reasons, it’s also drawing in the tourists. Montenegro is a beautiful country but its capital, Podgorica, is the exception. It’s an ugly, lifeless, depressing city that has no place existing! 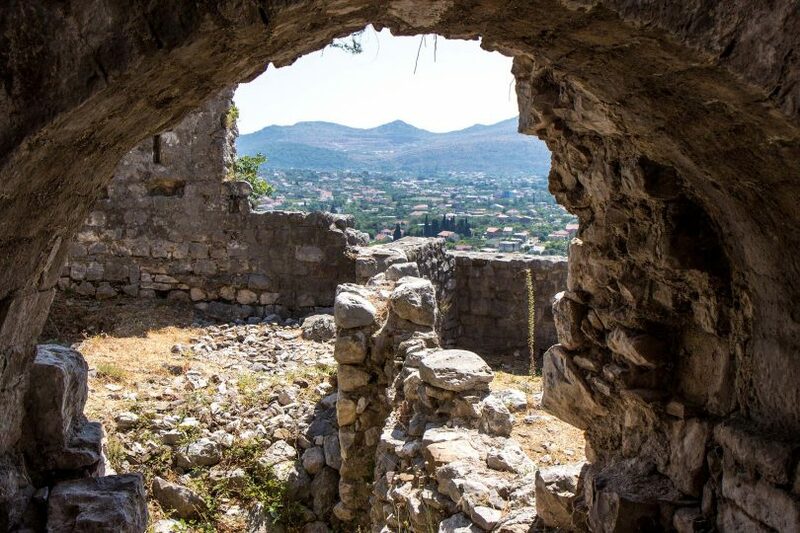 The most important old urban settlement in Montenegro was in the mountains above the city of Bar. And Old Bar (Stari Bar) is still quite magnificent today. There are very few parts of Europe that have untouched virgin forest. One of the most impressive in the east is the Biogradska Gora Park in Montenegro.